- High resolution registered 3D point cloud models that can incorporate several thousand laser scans. - 3D intelligent solid models. - Engineering 2D and P&ID plant drawings. - Clash analyses with engineer-designed revamps. All of the deliverables can also be integrated with a unique Plant Asset Management software via URLs, allowing total plant data and maintenance integration which can be shared effortlessly and quickly with all levels of the company around the world. 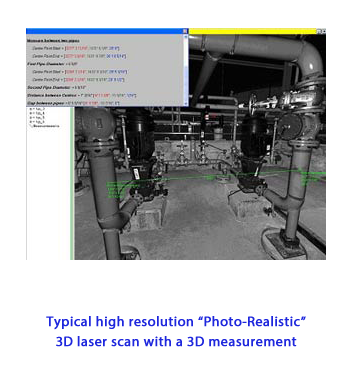 The Reality Measurements team distinguishes itself by being fully committed to a mindset of continuous improvement in every aspect of 3D laser scanning. We embrace advancement, both technological and procedural. 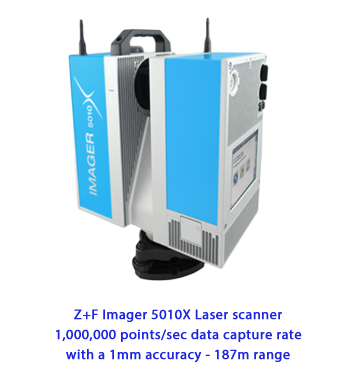 We research and invest in the latest technologies as well as the highest accuracy and quality 3D laser scanners and survey instrumentation systems available in the world. All of our hardware is company owned. 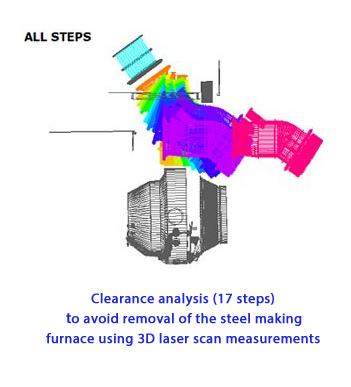 We engineer and develop our own targeting systems, statistical survey analysis based procedures, and measurement procedures to ensure that the final deliverables maintain the expected accuracy not only in one laser scan but throughout the entire laser scan model. Our in-house Locking-In Control Point procedure ensures complete and accurate dimensional control management throughout the entire project workflow. 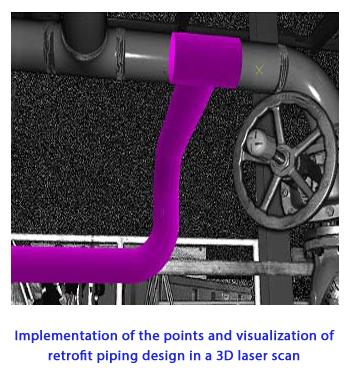 Finished laser scan models can incorporate hundreds and even thousands of laser scans and span several hundred meters horizontally and tens of meters vertically. 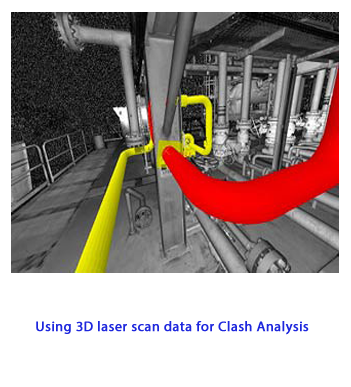 We also develop important strategic partnerships with international companies in the 3D laser scanning and plant asset management software field who share our commitment to our clients, which is to provide the highest possible accuracy and quality final deliverables so that the client will have absolute confidence in using the 3D data.